OilFiredUp provides up to date information and news aimed at industry leaders, equipment suppliers and oil distributors for the downstream oil industry utilising trusted sources, the industry itself, and unique content. Its aim is to enhance business capabilities for its readers with current trends, up to date intelligence, topical issues, and technological development in areas that matter the most. 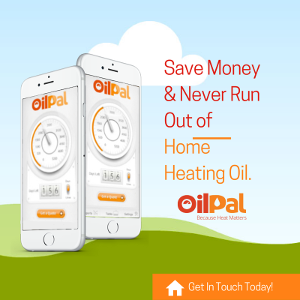 OilFiredUp first appeared online in 2003 and was the first industry news website in the UK to focus on heating oil. In 2013, OilFiredUp included Rural Energy News into its website. In January 2016, Dunraven Systems Ltd acquired OilFiredUp and Rural Energy News to return it back to its roots as an independent news provider for the downstream oil industry. Issued monthly, the OilFiredUp Rural Energy Newsletter features the latest news and views from across the heating oil and rural energy industry. We will never pass your newsletter subscription details to any third party, nor will we ever send unsolicited marketing e-mails, so you can subscribe in confidence. If you wish to unsubscribe simply send an e-mail to news@oilfiredup.com with ‘Unsubscribe’ in the subject line. 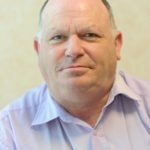 OilFiredUp is independently owned, edited and managed by Dunraven Systems Ltd. Click here to find out more about us.